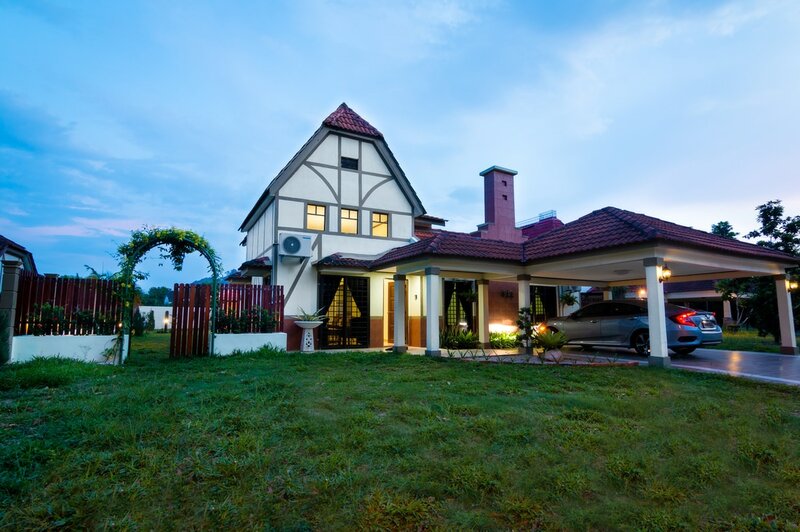 Celebrate the coming Raya with your beloved family in our beautiful villa. Hurry as most dates near Raya is getting booked soon. Call 0173161827 for availability. 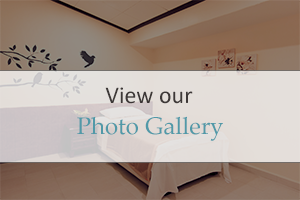 ﻿Our Photo Gallery has been updated to include more photo of our beautiful villa, be sure to check them out right here.